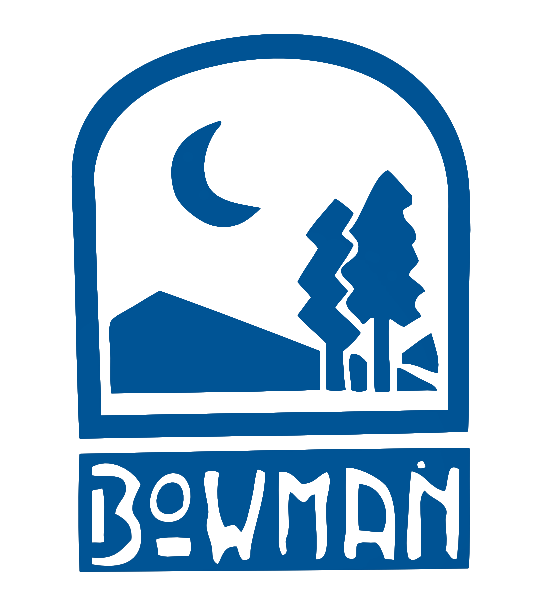 Thank you for choosing Camp Bowman at Goshen Scout Reservation! We are pleased to have you with us this summer. If you have any questions, please contact Philip Barbash or Sarah Moses.